The original spy and original spy stories. 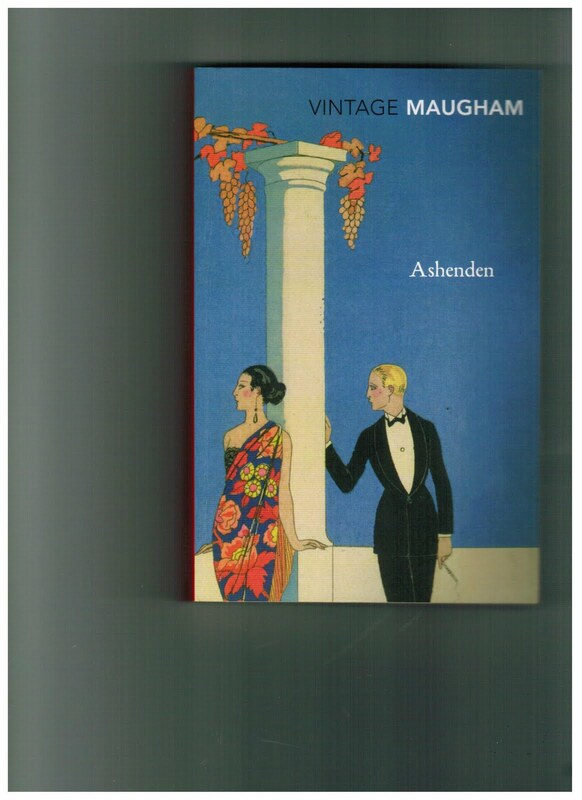 This book is a collection of different tales featuring Ashenden, a spy working working for the British Government during the first world war. He travels from Switzerland to Russia, France and other European hot spots. Maugham himself worked for British Intelligence in this manner, but as he states in the preface, real life does not make for great reading so he has introduced the fiction element. There is very little violence overtly written about but much implied. Some missions are successful and some are dismal failures but everyone of these stories is brilliantly written with Maugham's effortless style. These stories are the predecessor of Le Carre at his peak. Truly great writing and should still be available everywhere, but alas this had to be imported due to the fact that there was no room on shelves already stacked with cook books here in New Zealand.